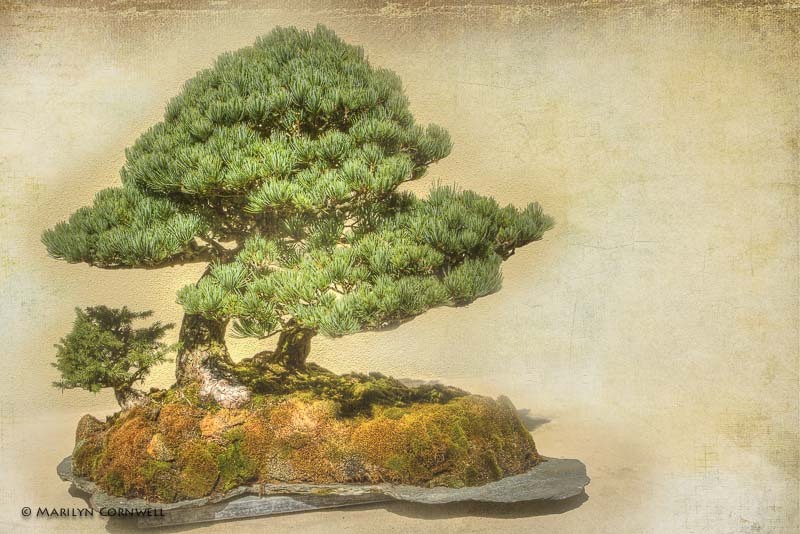 I just finished processing some bonsai images. 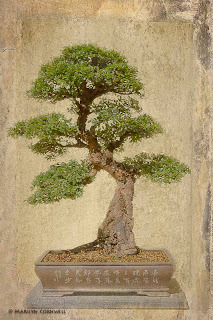 These are from the Pacific Bonsai Collection at the Weyerhaeuser head office location south of Seattle. The Rhododendron Garden is adjacent to the Pacific Bonsai Collection and a short walk to the spectacular setting of the beautifully distinctive Weyerhaeuser building - a horizontal gem on the landscape. 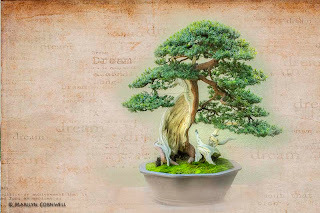 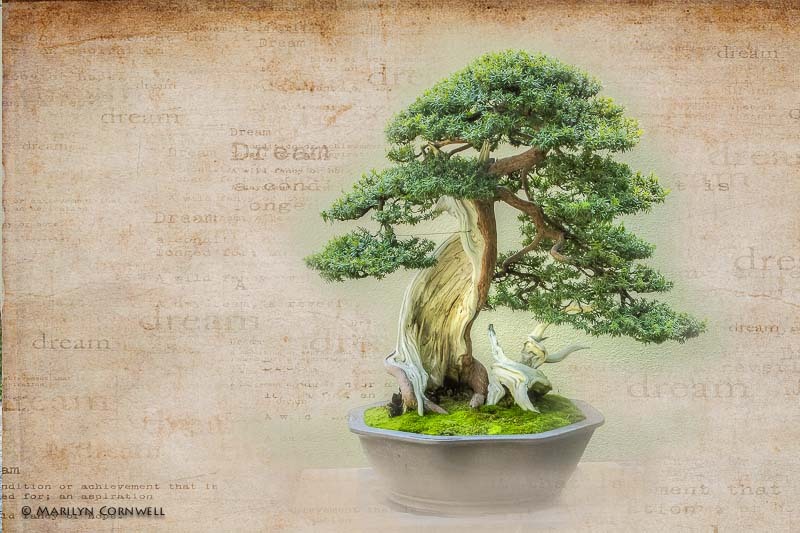 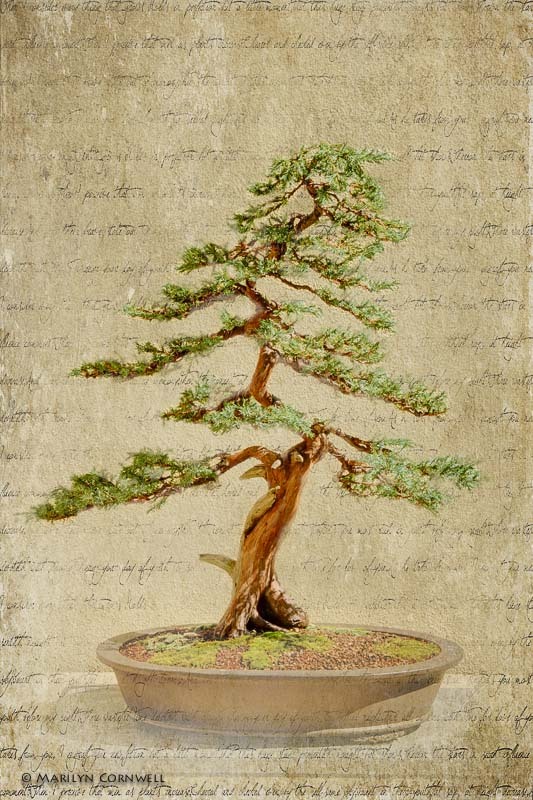 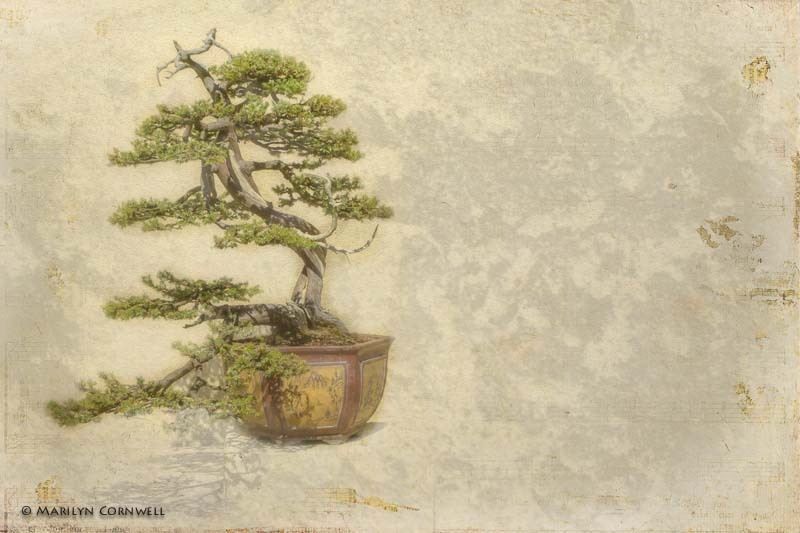 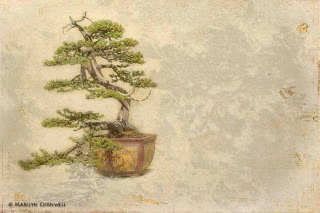 So here's a selection of images from the Bonsai Series "A Garden in the Palm of My Hand"